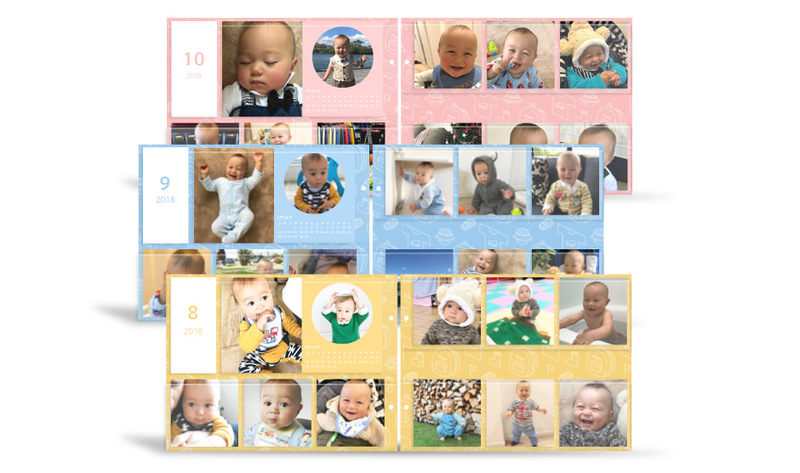 The easiest way to create your one and only photo album. For mom's too busy for a handmade photo album, Famm is the best solution. Anyone can easily continue. Enter your address and upload your photos of children or pets. You can start completely free. 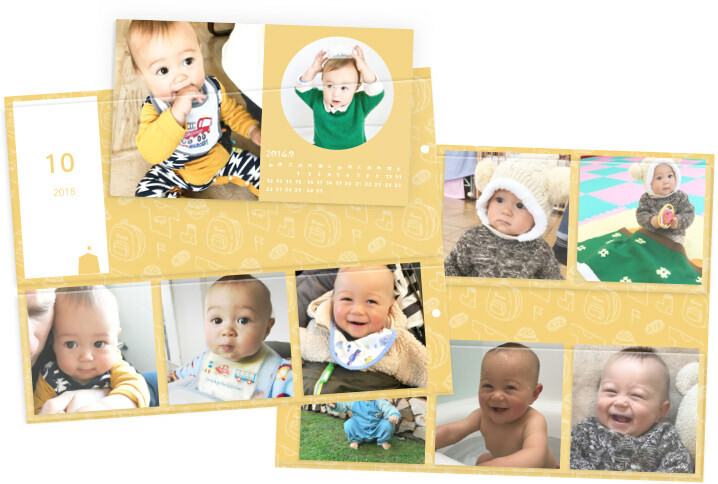 You can create your own album easily by putting photos in your album sheet. Hard cover is $19.99. 3. $3.99 per month after trial. Store your memories little by little. Famm is loved meny busy moms in the world for its ease of use.